The service menu is not an exhaustive list! If you need an extra hand, but do not see what you need on the menu...just ask! 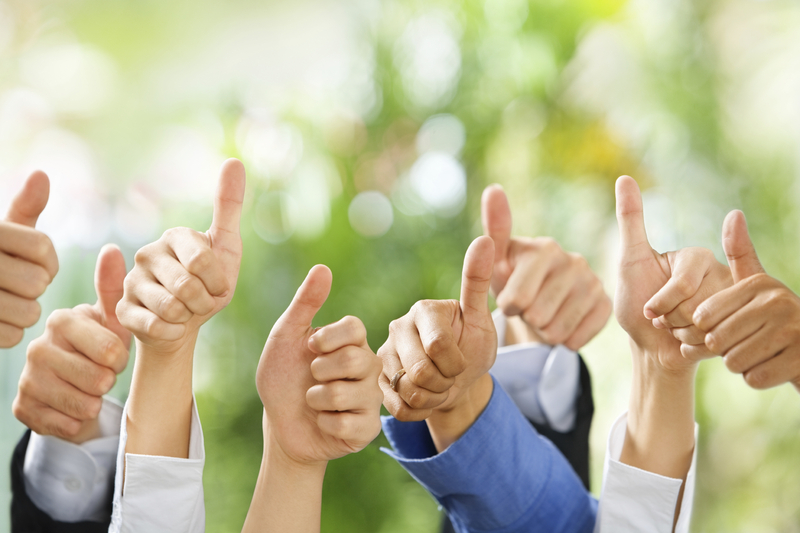 We will work to meet your needs! All of our services are offered 100% virtually. 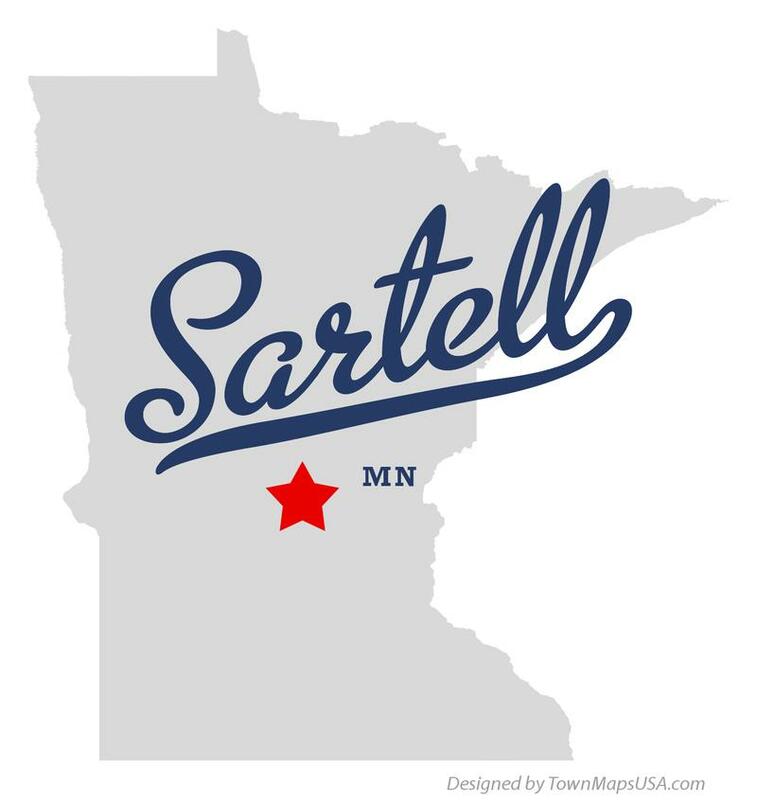 We are located in Sartell, MN. If you prefer services be provided in person, you must be able to meet within a 60 mile radius of the Sartell/St. Cloud area and be willing to pay an additional mileage fee for travel time.